Open House Sunday Dec 2nd 1 to 3 pm. 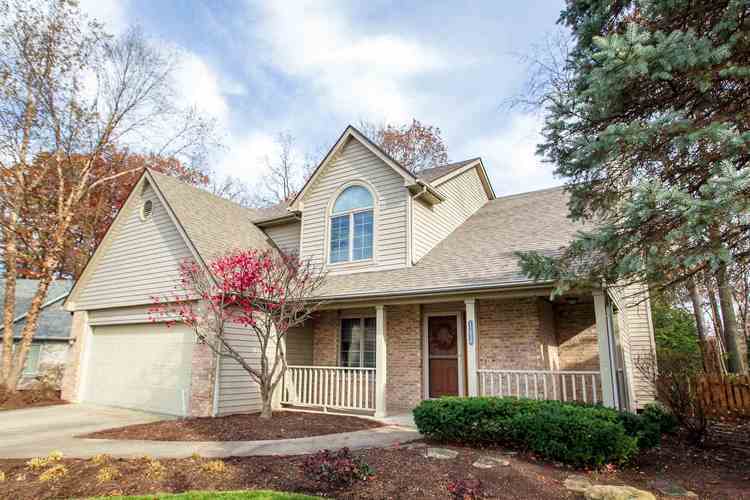 Move in ready 4 bedroom home with a finished basement in Northwest Allen County Schools! Great open spaces on the first floor featuring a beautiful kitchen with center island, tile backsplash and stainless steel appliances, cozy family room with a fireplace to keep you warm during the cold winter nights, and a multipurpose room that can be a dining room or office. Upstairs you will find 3 nice sized bedrooms, guest bath, and a wonderful master suite featuring double tray ceiling, master bath with double vanity and jetted tub, and a large walk in closet. In the finished daylight basement you will find a fantastic entertaining space. There is a custom wet bar, built in table, large family room and space for a game table! Outside the home is lushly landscaped on all 4 sides of the home creating a beautiful retreat. Many recent updates to this home include new roof in 2012, HVAC 2016 and new carpet that was just installed.